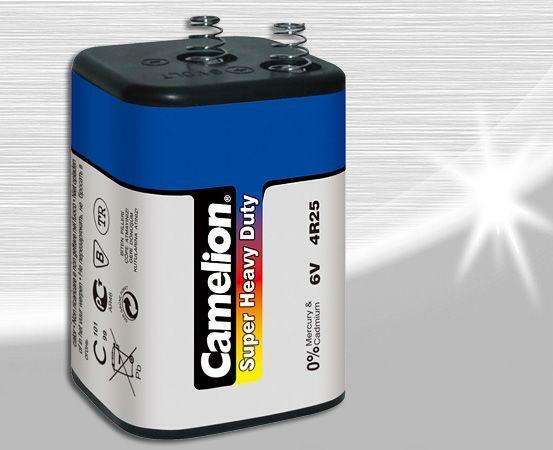 Camelion batteries have outstanding durability. It uses manganese dioxide for the positive active material and zinc chloride ammonium chloride for the electrolyte. This unique construction is specially designed to ensure the product is leakage proof and has a long shelf and service life. It supplies economic power for a wide range of devices such as flashlights radio cassettes recorders remote controls and clocks.